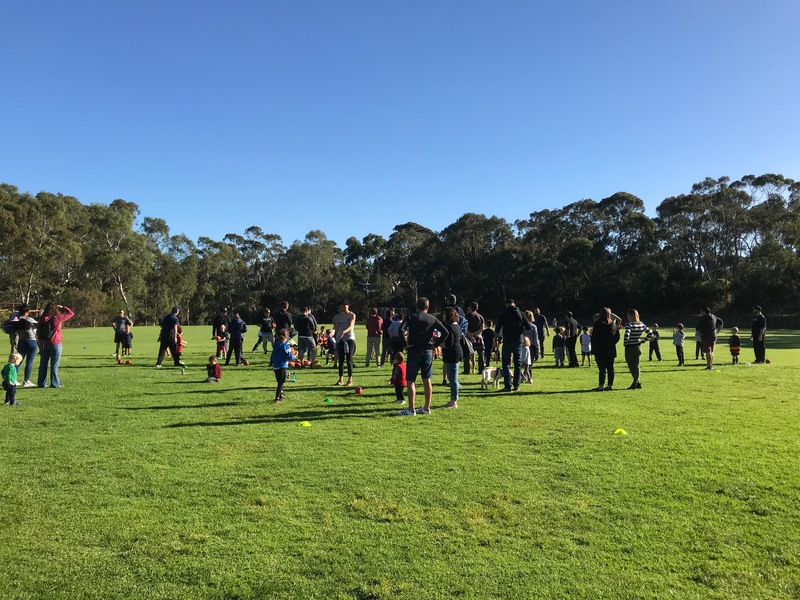 Auskick sessions commenced last Sunday and will continue through until Sunday 1st July. It was great to see approximately 40 children take part in the first session. 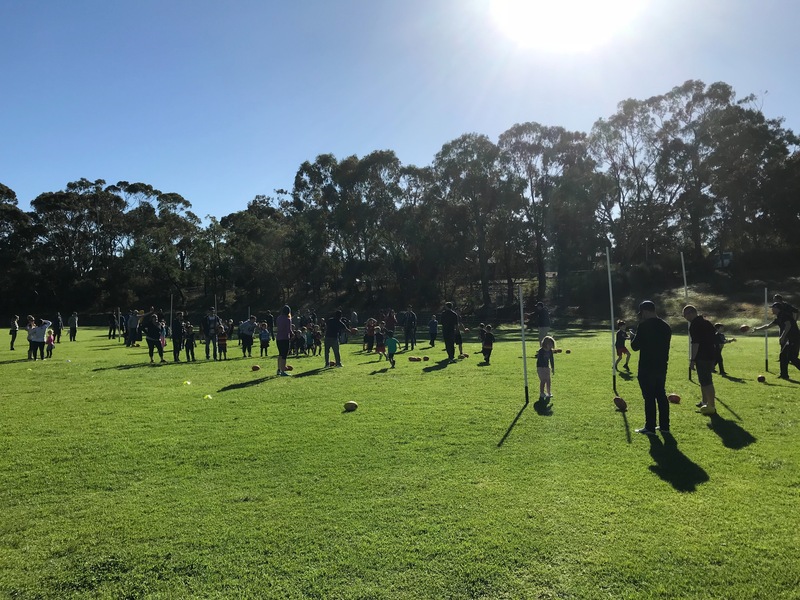 Auskick sessions are held on the school oval from 9.00 – 10.00 am.